Gather some teammates for a fast-paced, skill-building 3v3 soccer tournament! It is open to all levels and ages, and each team may have up to six players (adult teams may have eight players). All teams are guaranteed a minimum of four games. 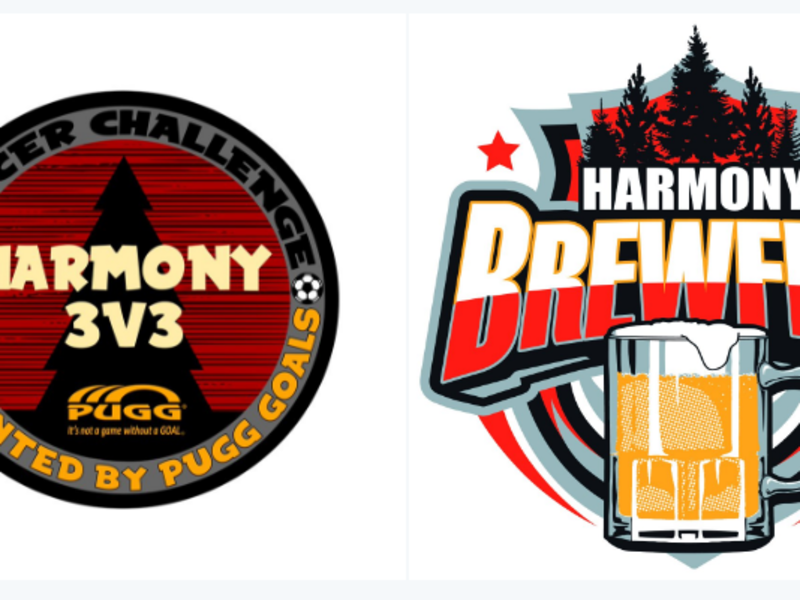 The third annual Harmony Brewfest will take place after the tournament. The Brewfest will feature local brews, live music, vendors, activities, and more.